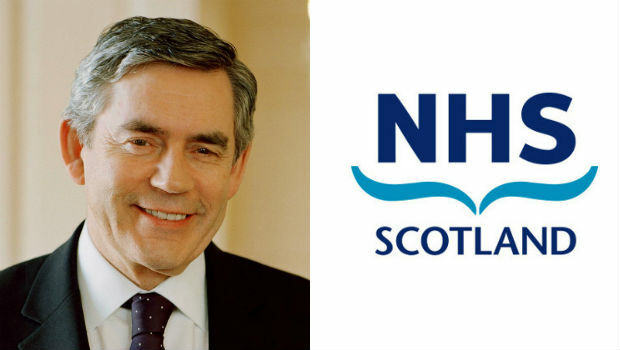 Gordon Brown’s recent comments on blood transfusions and organ transplants post-independence are “deeply offensive” and “scaremongering”, according to the pro-independence NHS for Yes group. The former Prime Minister’s latest intervention in the independence debate focused on blood transfusions and organ donations as he highlighted the current levels of co-operation in these areas between the different parts of the UK and questioned whether these arrangements would continue after independence. Editorial comment: This is one of the clearest cut cases we have seen of trying to scare people into voting No in the referendum. It is all the more disappointing that it comes from a former Prime Minister from Fife. A letter originally addressed to Tory MSP Nanette Milne set out the position clearly as far back as August of last year and we would encourage our readers to click the link below and read the letter in it’s entirety. It emphatically disproves Mr Brown’s position on the matter.